Paul Prudence explores the historical and contemporary interrelationships between natural processes, computational systems and procedural-based art practices. In his talk he will reflect on the reemergence of alchemy in media art and the hermetic aspects of algorithms. 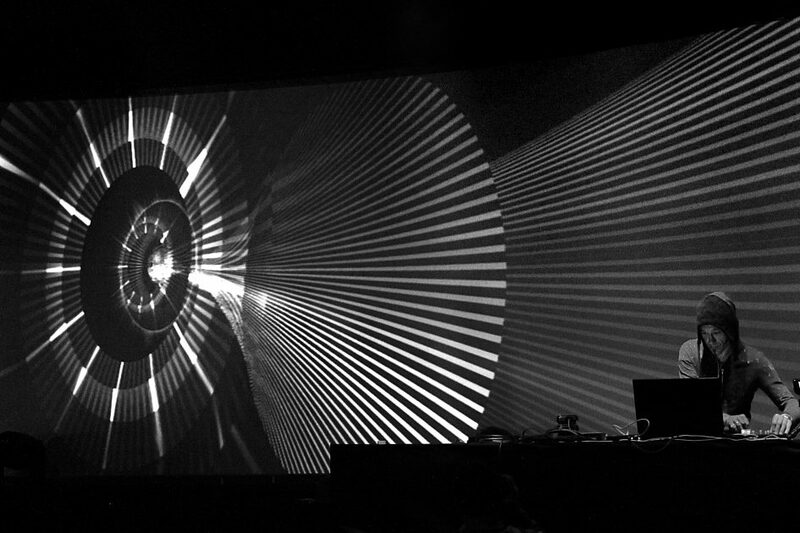 Paul Prudence (UK) is an audio-visual performer working with generative video environments and abstract soundscapes. His work, which has been shown and performed internationally, focuses on the ways in which sound, space and form can be cross-wired to create live-cinematic visual-music experiences. Paul maintains the weblog Dataisnature exploring the historical and contemporary interrelationships between natural processes, computational systems and procedural-based art practices. He also writes for Neural and HOLO magazines.